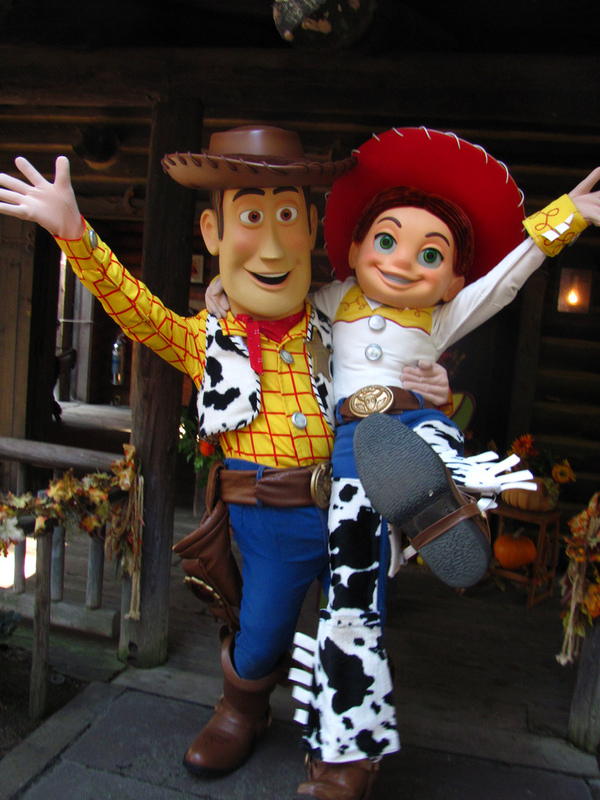 Toy Story's Woody and Jessie Are Coming to the Library! Come meet Woody and Jessie, play games, and listen to a story. If you like, dress up like a cowgirl/cowboy; parents, don't forget to bring your cameras!